The main companies operating in the area identified as IGP and many technical experts, welcomed the invitation to our meeting. 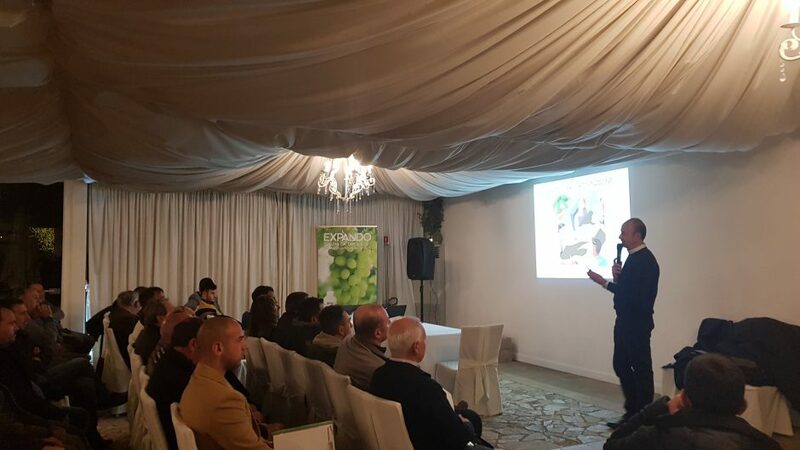 Our long-standing commitment in table grape crop, the resources invested to more in-depth knowledge , the innovative solutions we offer, are the key points of our Technical Line. CO.R.AGRO‘ s trials have demonstrated the effectiveness of our treatements, a real guarantee in order to improve the productions quality.